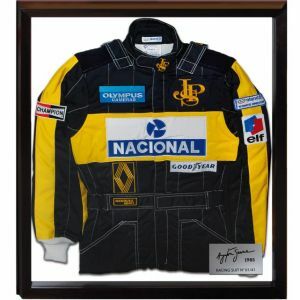 Item number: CK24485Not available for order. 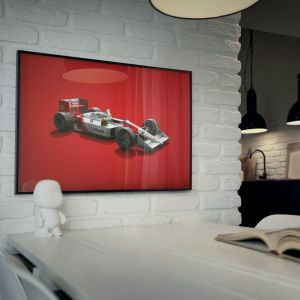 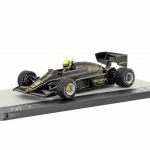 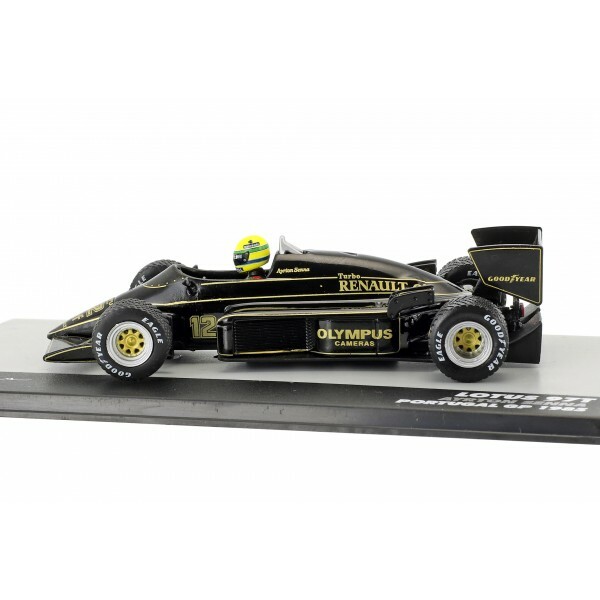 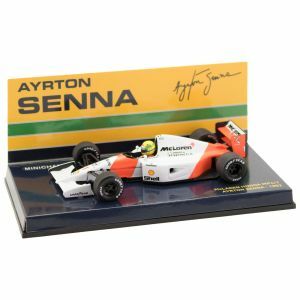 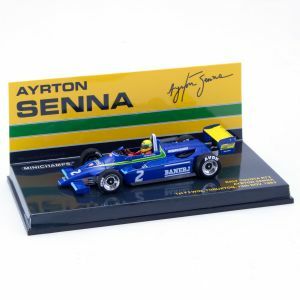 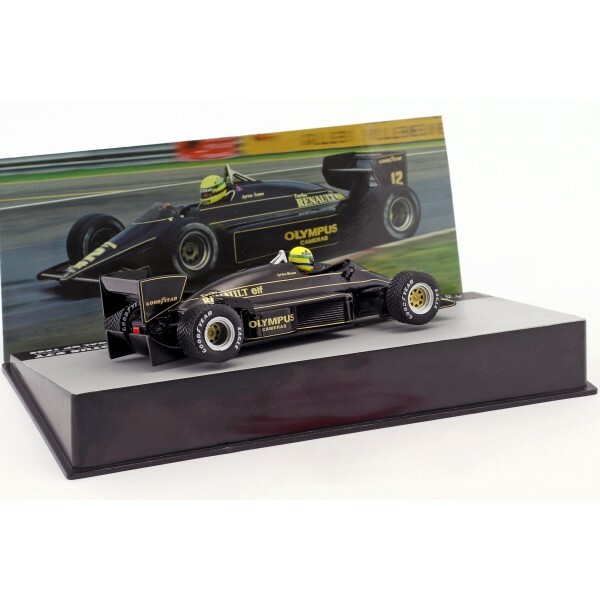 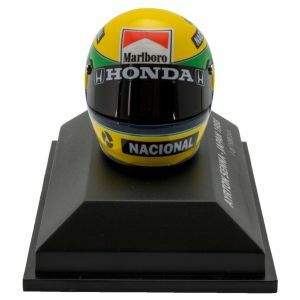 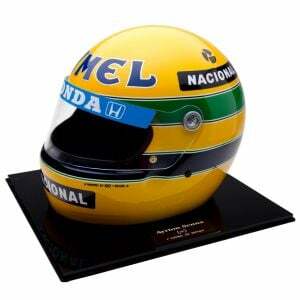 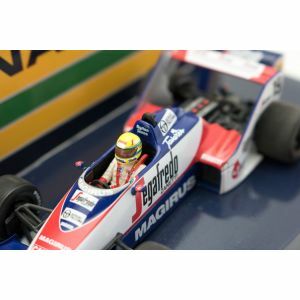 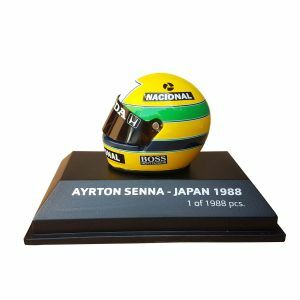 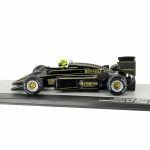 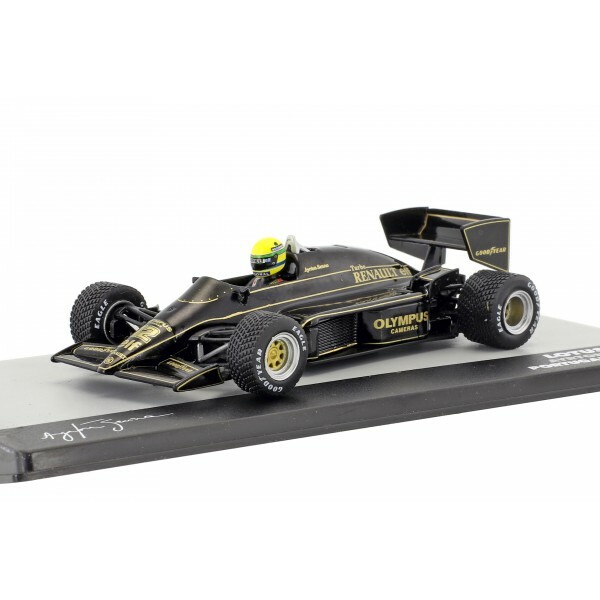 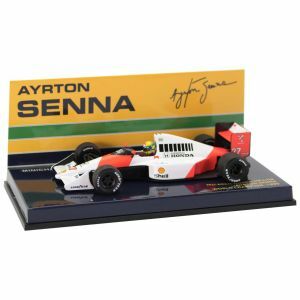 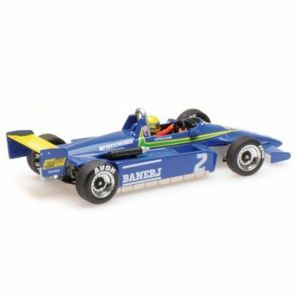 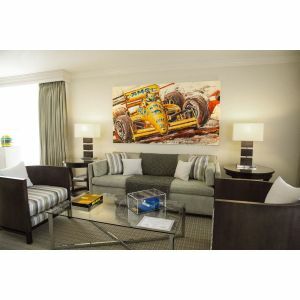 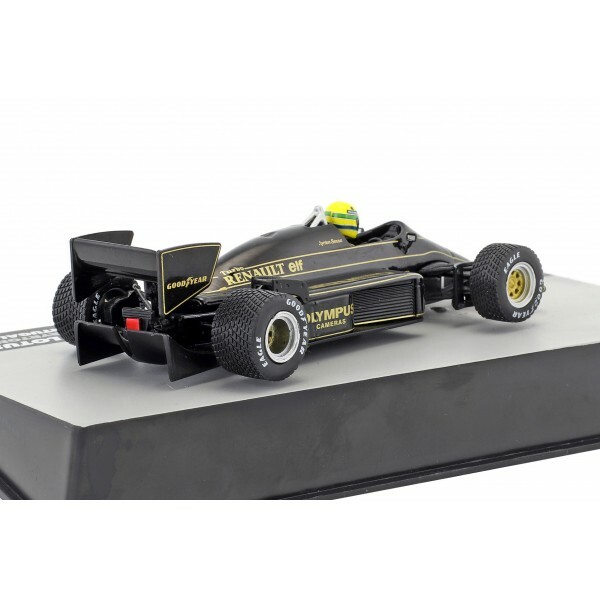 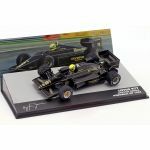 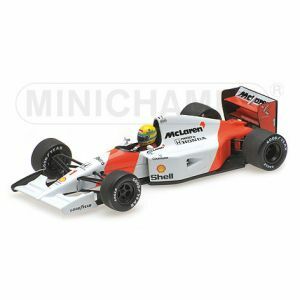 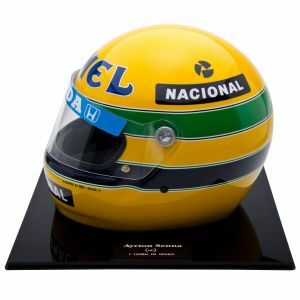 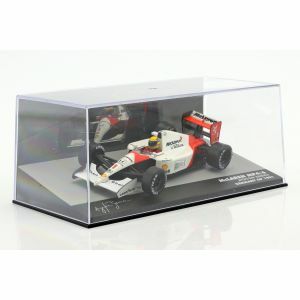 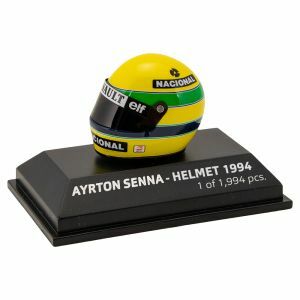 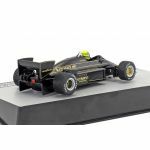 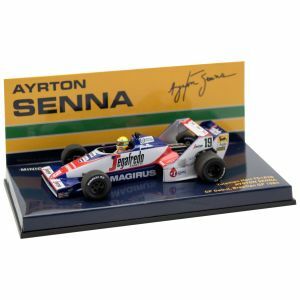 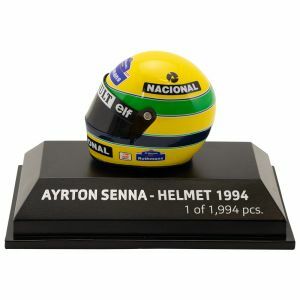 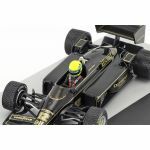 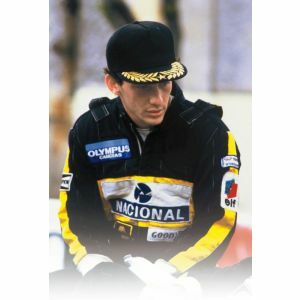 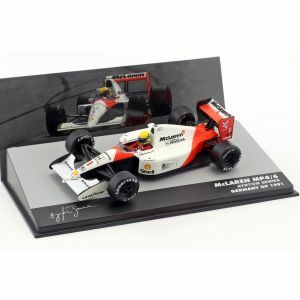 Miniature model in scale 1/43 by Ayrton Senna´s Lotus 97T. 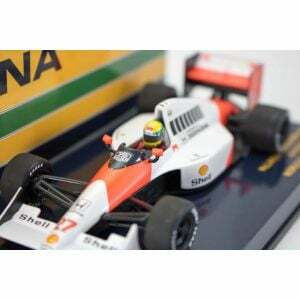 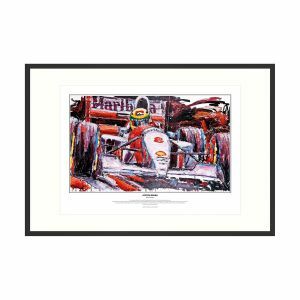 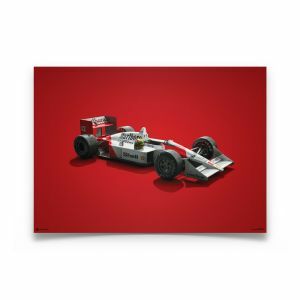 With this car he won the GP Formula 1 in Portugal in 1985.